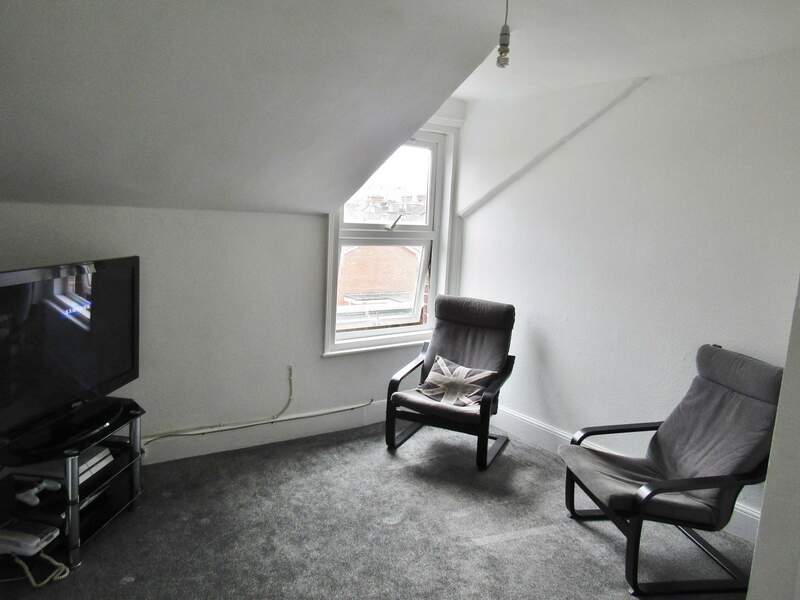 Ransoms Residential are delighted to present as available to let this smartly presented 2 bedroom - top floor - apartment located near to Alphington Road, Exeter. 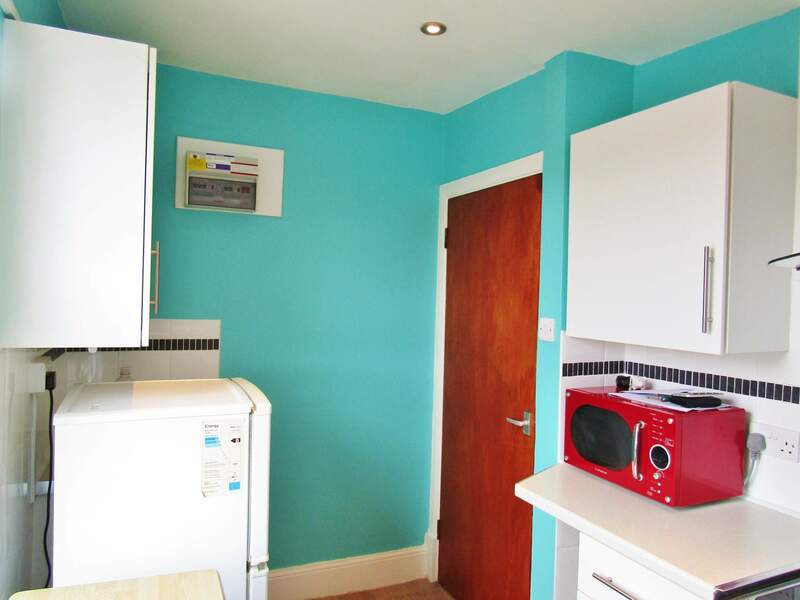 Full double Glazing and gas central heating throughout with modern decor and fittings. 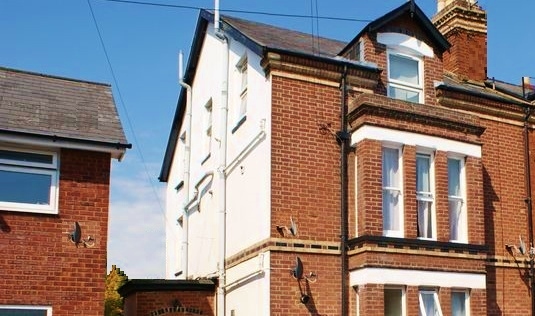 This top floor apartment has been very nicely presented throughout and comprises of 2 double bedrooms, a large modern shower room, separate modern kitchen, hallway and lounge. The lounge a nice space overlooking the front of the property and has been recently fitted with a lovely medium pile carpet. The room has also been recently decorated and there is a large uPVC double glazed window. The kitchen is fitted with modern units, down lighter ceiling lights and tasteful stylish decor. The decoration of this room is fresh and has recently been carried out. 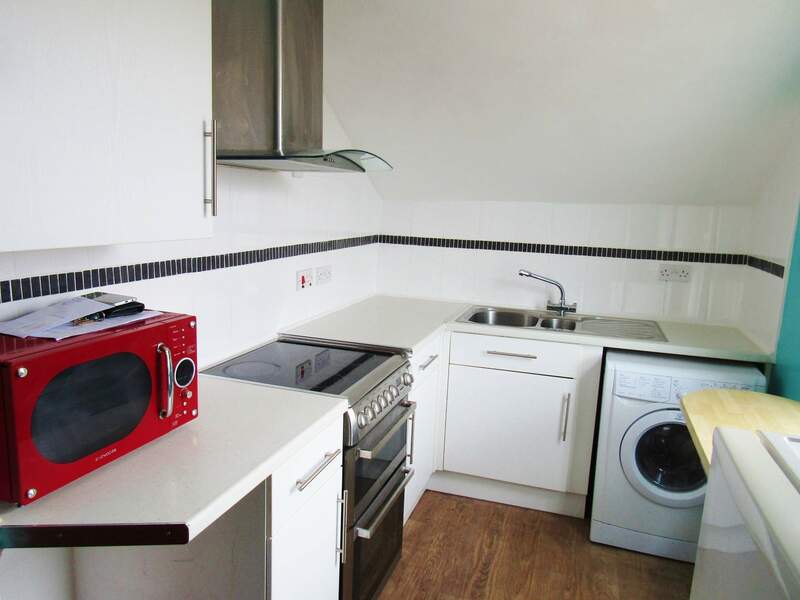 The kitchen comes with white goods and also has a large uPVC double glazed window overlooking the side aspect. The shower room is a great space! 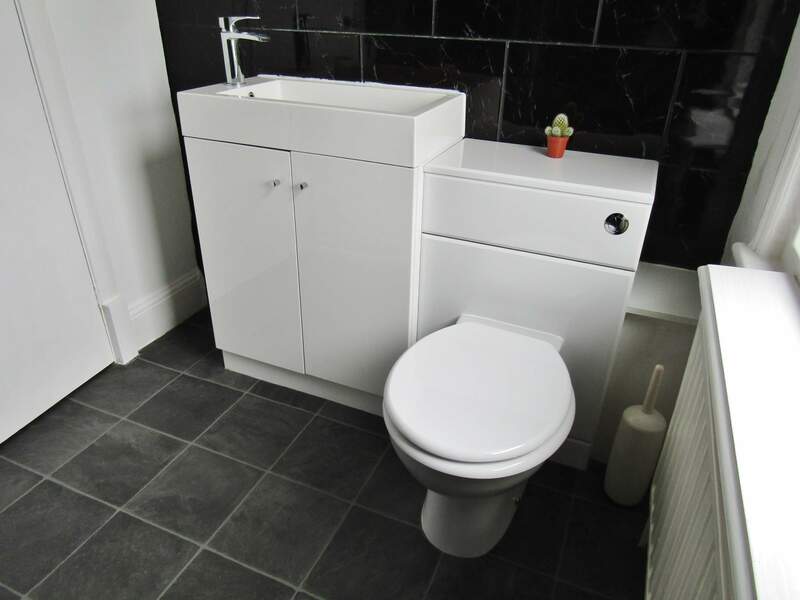 There is a large corner shower and smart modern fixtures with a square ceramic sink and white vanity units. This room has lso been recently decorated and is fitted with grey slate effect flooring and a large mirror inset into the wall. The main bedroom or the largest of the 2 double bedrooms is neutrally decorated and fitted with a continuation of the plush medium pile carpet. There is a large uPVC window with a great view over some very interesting nearby buildings, but most special of all a nice view of Exeter Cathedral in the distance. The second double bedroom is a decent size and is also fitted with a built in triple wardrobe. 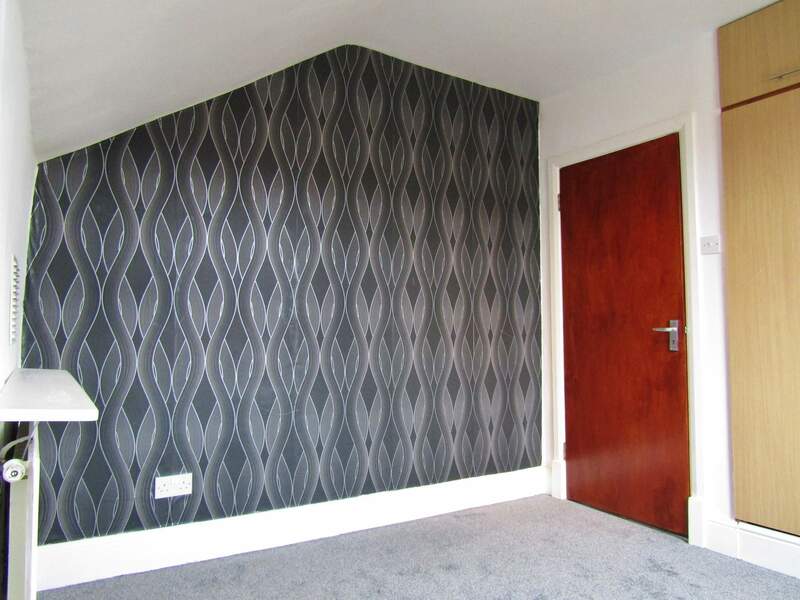 The room is neutrally decorated with one feature wall paper wall and the same medium pile carpet. There is also another large uPVC double glazed window allowing lots of natural light. This is a very smartly presented apartment set within a period property. The energy rating is very good and on par with similar purpose built properties. The apartment sits in a position to be within walking distance to the city centre, Exeter Quay, Marsh Barton, the Riverside leisure centre and nearby supermarkets. Parking is provided by on street unrestricted. Sorry no Pets, DSS, Students, Children or Smokers.